Whilst the name might be new (and possibly questionable… not sure it has the same connotation in the U.S. as it does here!? !… the Basement Benders consist of members from a number of bands (This Bike IS a Pipe Bomb, Hidden Spots, Future Virgins and Black Rainbow). Sadly, those bands are not known to us, but one thing we do know is that we are really pleased we have picked up on this album. When you hear opening track “Purple Days”, there is an initial sense that this is ‘yet another’ Indie US band with a punk ethic. However, when the riff of “Lydia” kicks in, you start to realise there is more at work here and in particular that they know how to deliver a good tune. An early highlight in the album is “Modern Medicine”, a song which really throws you when you first hear it. It’s brilliant punk/pop sound is totally at odds with the lyrics which address the weighty subject of cancer treatment. Their punk pop sensibilities are on full power with songs like “Wedding Day” and “Salt The Roads”. It is important to note that we are talking about the ability to write brilliant, ferocious pop songs a la The Replacements rather than throwaway punk pop. Songs like “Regrettable” suggest time spent listening to The Hold Steady, whilst “Up North” is just a brilliant tune which we can imagine is capable of creating a riotous crowd at a live show. The band even have the confidence to ease back on “Betsy”. It’s a great track with a slow beat and, to us at least, has an almost fifties/sixties girl group feel/swing about it. That’s before they wind the album up with the more ferocious, garage punk of “Trick Of The Light”. The whole American, indie punk scene is one that has become a little over crowded over the last couple of years. There have been loads of bands full of intent who play melodic songs with a punk style and references to The Replacements as an influence. Most of them end up releasing albums with songs that tend to sound a bit ‘samey’ and pedestrian. 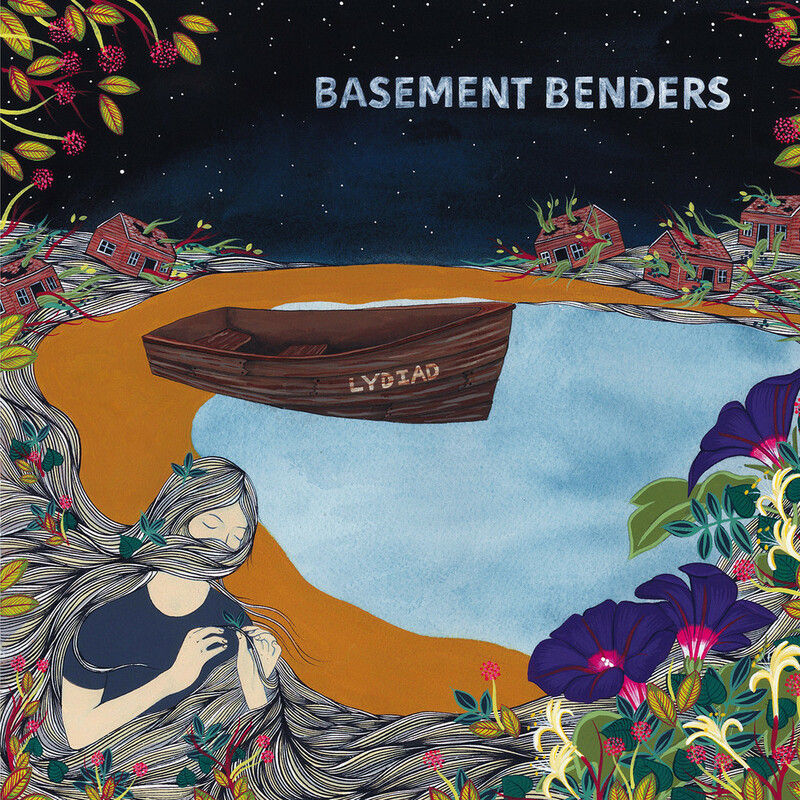 We’re not 100% sure what Basement Benders have done different but this album stands head and shoulders above most releases. 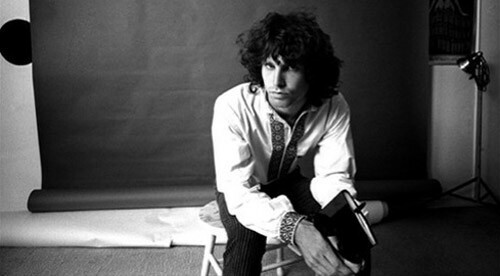 Maybe, it’s just simply the quality of the song writing. They can be added to a list of bands like The Hold Steady and Fake Problems who just get the balance of their sound exactly right and create albums that are interesting and heartfelt, but also simply great to listen to..which is surely the most important thing.